The writer and creator from the show, Peaky Blinders talks about its main lead, Cillian Murphy's future. Peaky Blinders has been apparently scheduled to end its run after series seven, but it will still be a while before we actually say goodbye to this historic British crime drama. In fact, the show hasn't started airing its fifth installment yet, which is due to premiere at some point this year. However, there’s a considerable worry from the fans that the show is already saying goodbye to its lead character when it still has three whole seasons to go for. 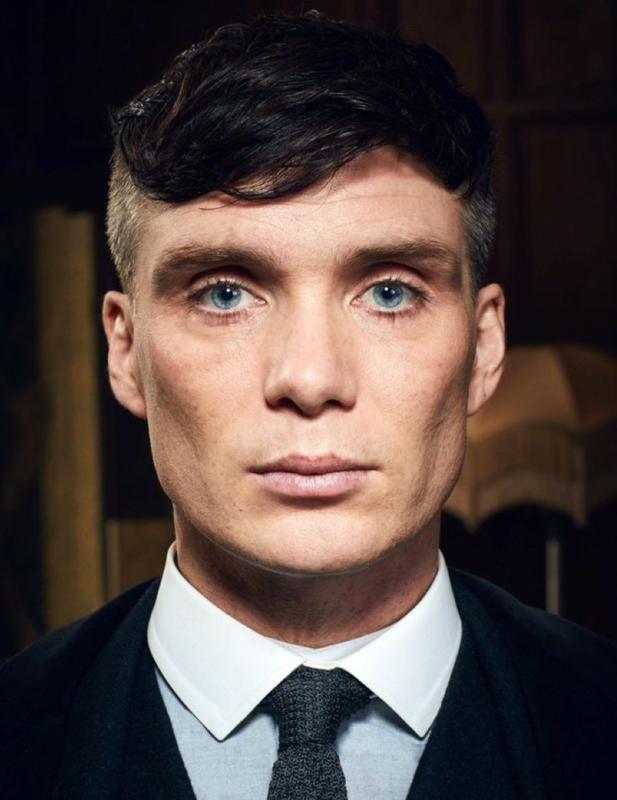 As such, Peaky Blinder’s central cast, Tommy Shelby (Cillian Murphy) has been revealed to say farewell to his arc during some point of the upcoming season. 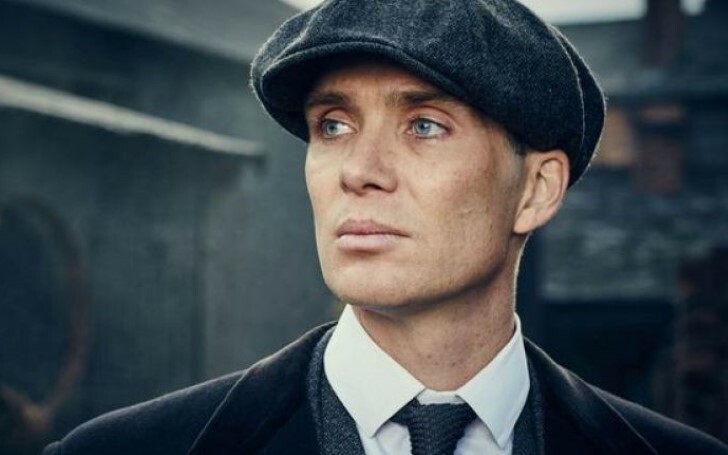 Peaky Blinder's Cillian Murphy has been reported to end his arc in the show's upcoming seasons. "[Series seven] will tell a different story, where Tommy Shelby – who begins as this nihilistic, looking out only for his family person – will be redeemed, and he will become good," the show creator, Steven Knight said at the Canneries TV drama festival (via Variety). "I want to take him on that journey from the person we saw [in series one], to the person he will become in 1939." During the event, Stephen also revealed by the end of the show’s run, its lead character, ruthless gangster Tommy Shelby, will have undergone a surprising transformation. Stephen addressed that the show had been inspired by stories his mother and father had told him about a real group of gangsters who operated an illegal gambling operation in Birmingham, England during their childhoods. He decided to fictionalized this period of British history between the wars in the same way that Hollywood has mythologized the event of cowboys in Westerns. “Peaky Blinders” started its production back in 2012, but Knight revealed that he’d first tossed the idea to Channel 4 about 25 years ago. He said he, however, was glad it hadn’t been approved up then, as now – with large high-definition TV, and the use of CGI during post-production – it is possible to recreate the exoticism of the period through quality-production values. Knight has previously stated that there will almost certainly be the seventh arc of the BBC drama, and also spoke about wrapping up the fifth. "I can honestly say that it's the best yet," the showrunner said. "It's really good. It's fantastic and it all fell together beautifully. I think audiences are going to be on the edge of their seats." He is also due to start work on series six, admitting that "the characters are just writing themselves" for the time being.